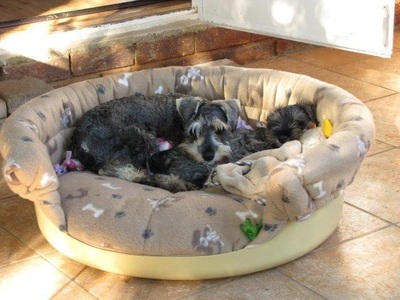 The Schnauzer Friends South Africa □ schroyal schfamily from Johannesburg, HRH Maximillian Gauntlett Sheldon Blane the 1st, puppy Annabella Florence Amy Blane the 4th, naughty schnauzer Thomas Alan Leslie Blane the 3rd and top schnauzer supermodel and community worker Rosabella Catherine Merle Blane the 2nd (who's heart is so big we don't know how it fits inside her chest) from Johannesburg in April 2018. 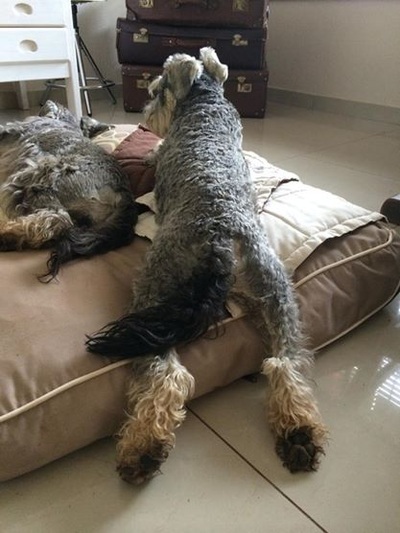 Well what can I say! 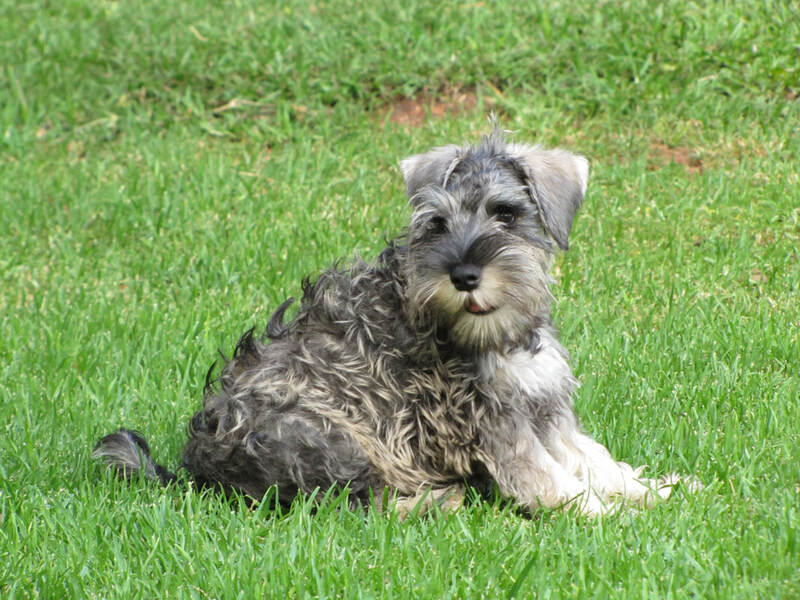 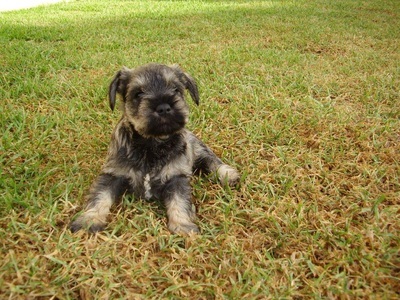 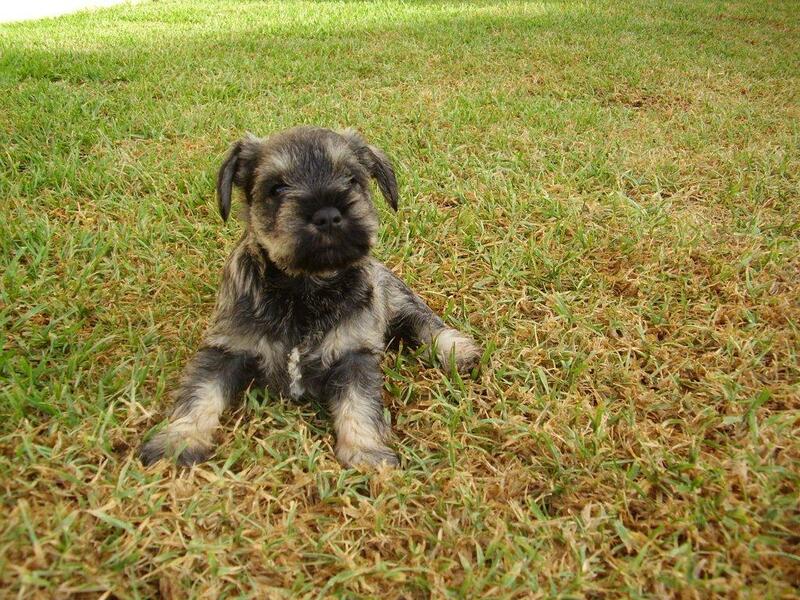 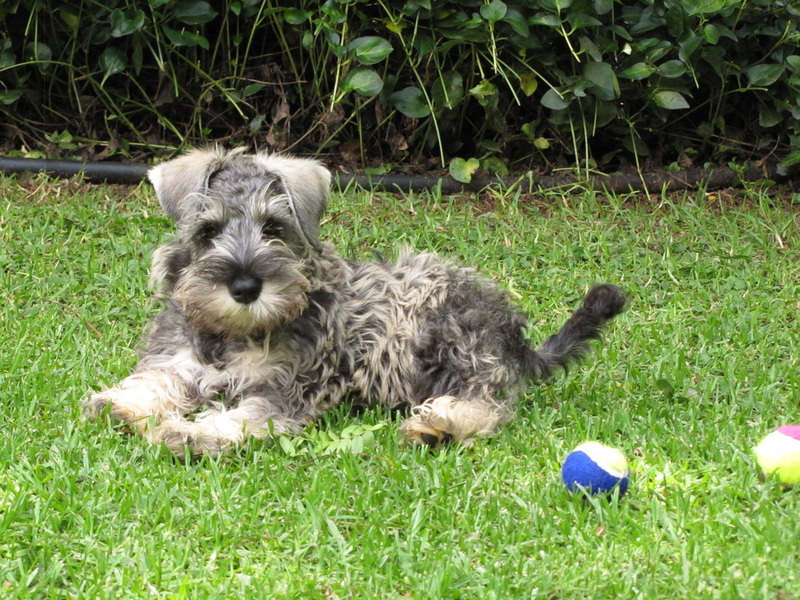 Nine week old Maximilian arrived in December 2012 from Keystone Miniature Schnauzers and my life was never the same. 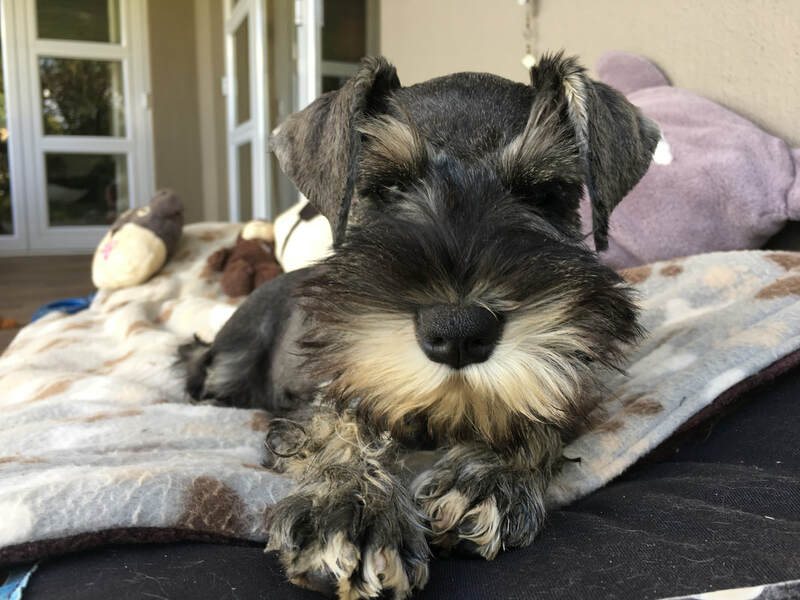 Max has brought so much joy and happiness to my life that I feel I am truly blessed every day to have such a special dog in my life. 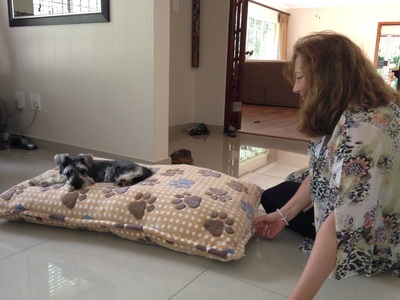 He is my best friend and confidante. 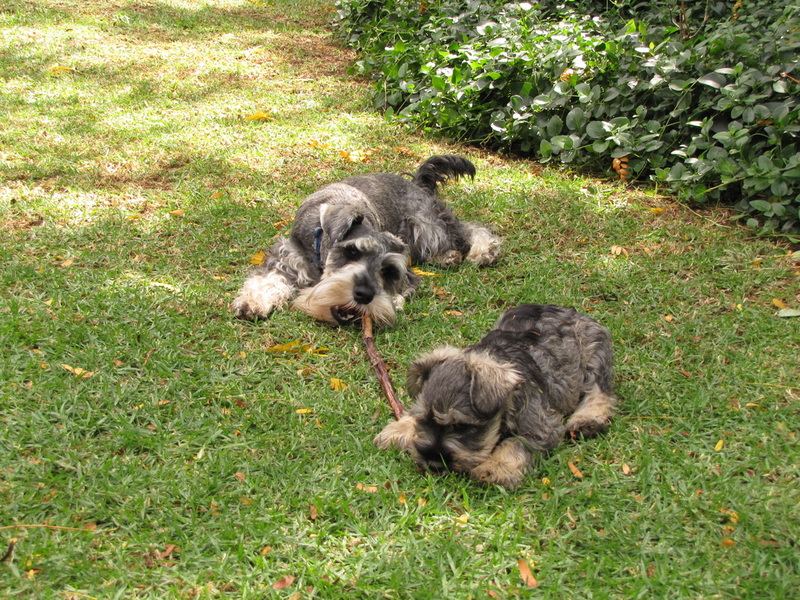 Together we tackle life’s ups and downs, enjoy adventures and have made many new friends. 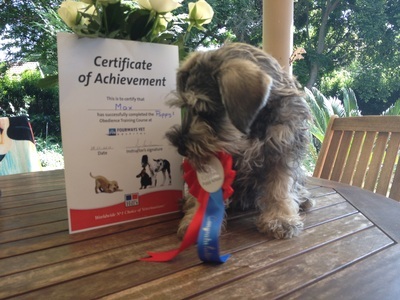 Max and I attended puppy socialisation classes and enjoyed the classes and training so much we even started our canine good citizen and dabbled into a little agility. 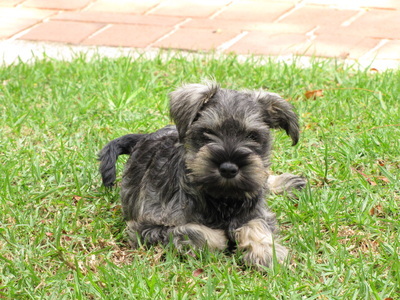 When I was at work I would pack his lunch box and take him to doggy day care. 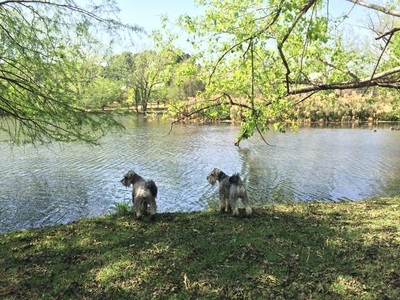 I couldn’t wait to get home each day and go to the park and hang out with all the new park friends we made as well as enjoy the exercise together. At night we would snuggle up and watch TV and then snuggle up for a good nights sleep. 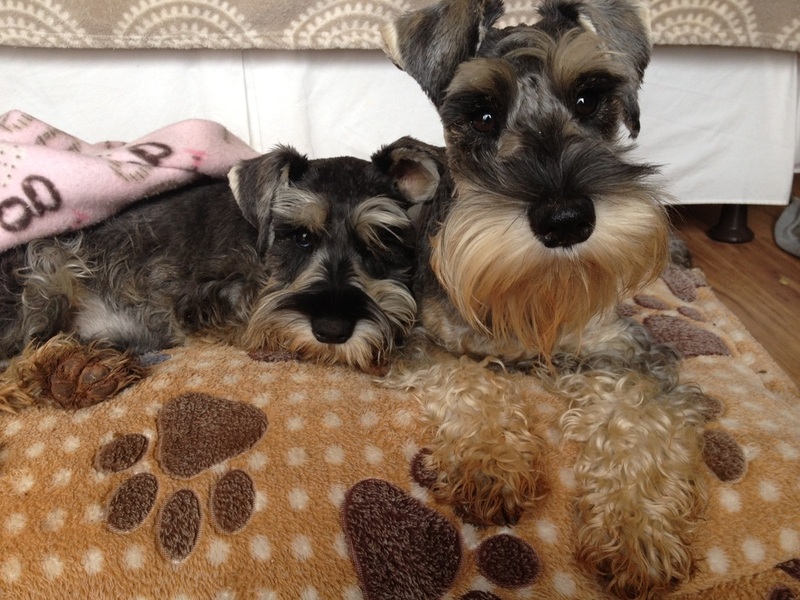 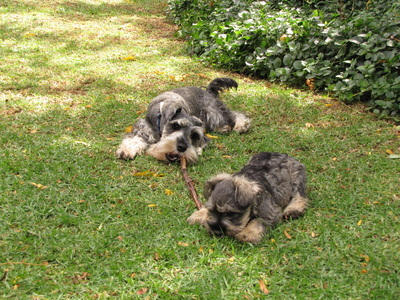 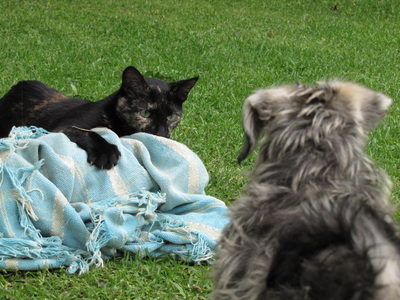 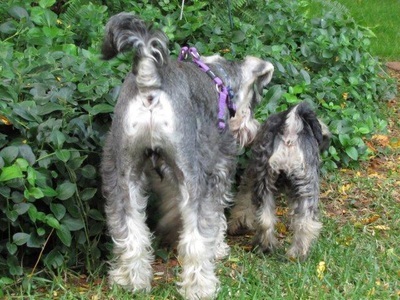 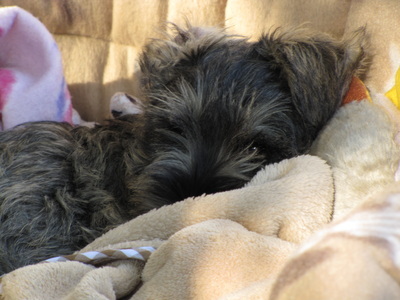 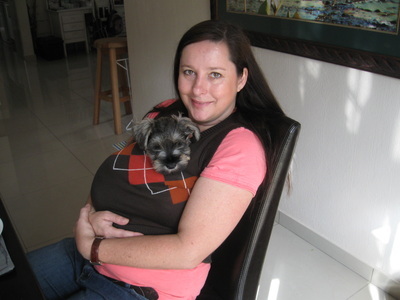 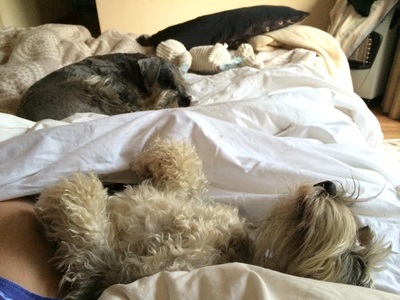 ​When Maximilian was six months old I got a little girl schnauzer puppy called Rosabella as a companion for Max. Max and Rosabella loved each other from the start and my own heart just grew bigger and bigger. 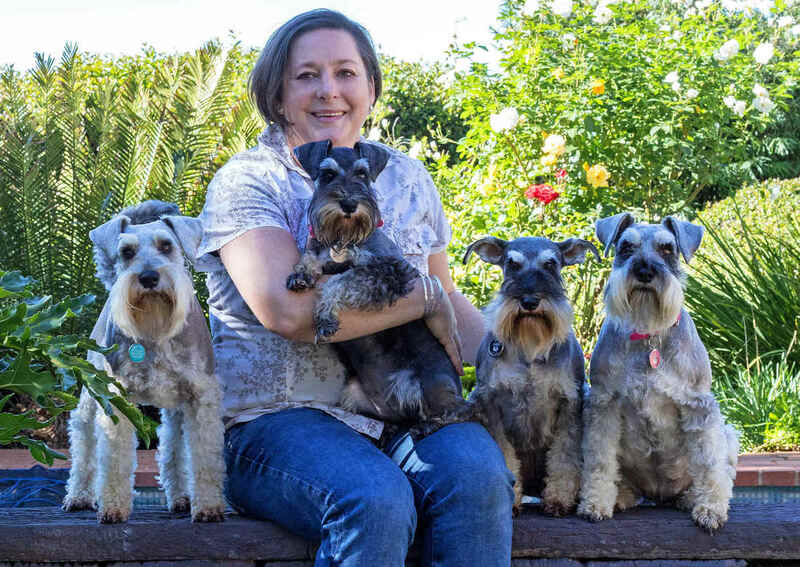 I wanted to be the best mom I could be to my two schnauzer pups and I really enjoyed researching and learning about being a schnauzer mom. 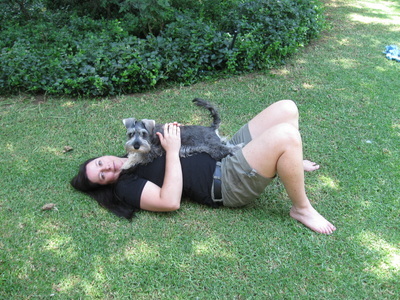 I realised that in South Africa there was a lack of information for new schnauzer parents, no regular schnauzer walks and no forum for schnauzer lovers to network and share stories about this fantastic breed. 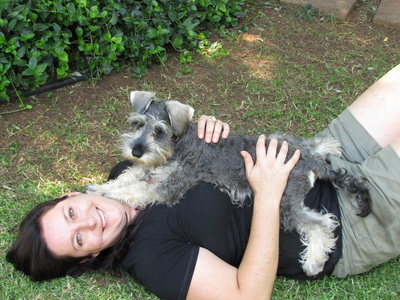 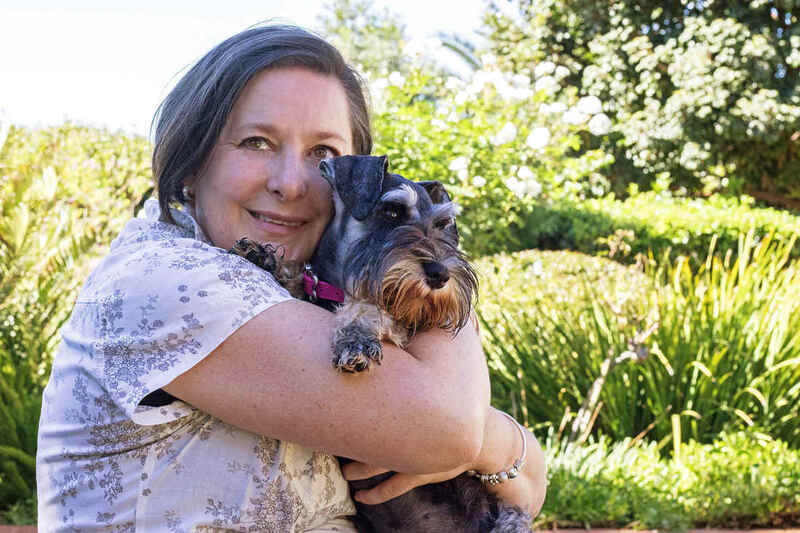 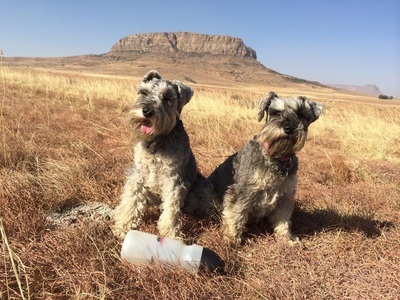 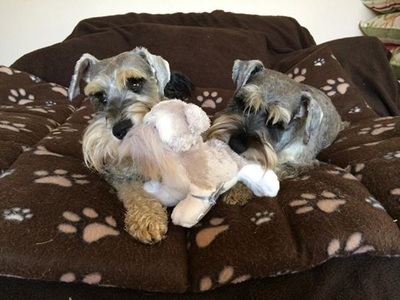 ​In August 2014 I launched the Schnauzer Friends South Africa community and this website with the aim to love, celebrate, share and enjoy Schnauzers with a focus on RESCUE. 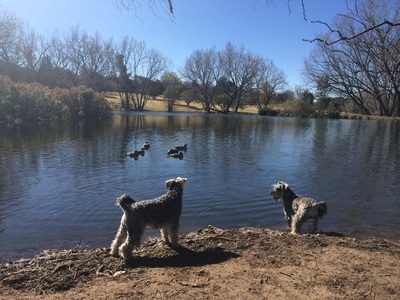 I wanted to share schnauzer information, encourage fun, regular walks and socialisation and I also wanted to help rescue schnauzers in need. 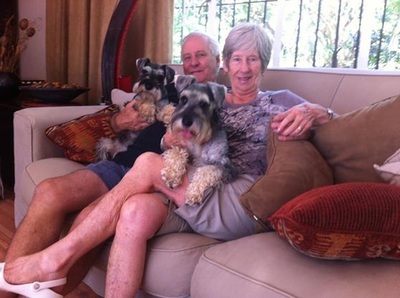 Me, Maximilian and Rosabella on holiday in Natal. 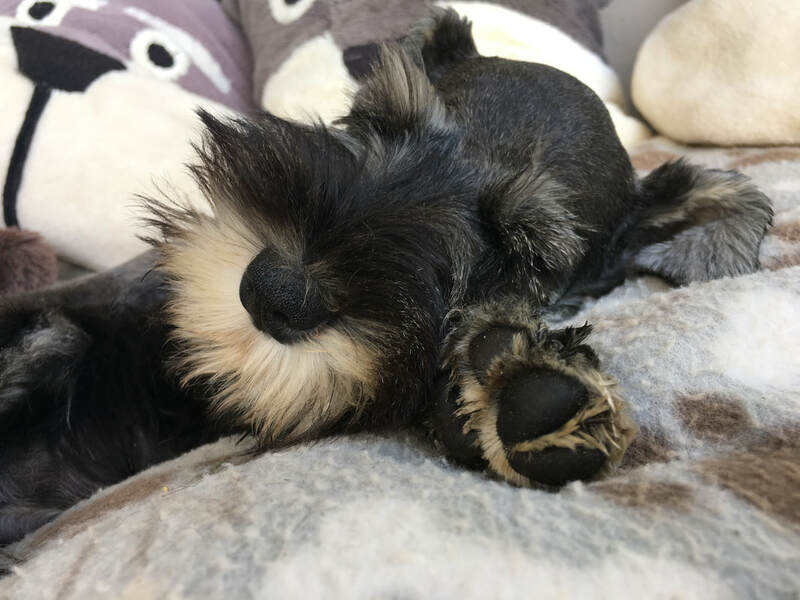 ​My third schnauzer puppy Thomas arrived in November 2014. 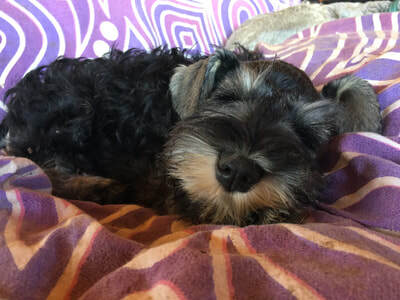 Max and Rosabella loved their new brother from the start and my own heart just grew bigger and bigger. Schnauzer Friends South Africa is now the largest Schnauzer community in South Africa with over 15000 Facebook followers. 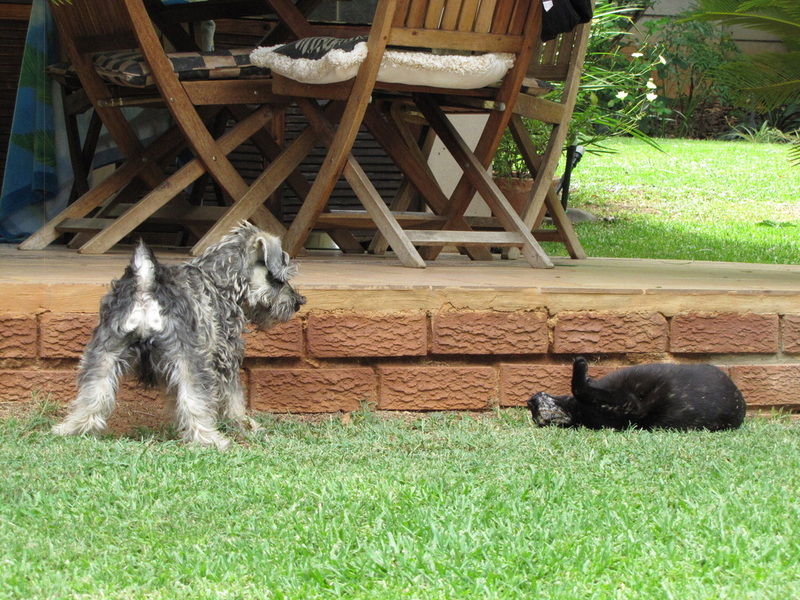 We hold regular Schnauzer Friends Fun walks in a few cities around South Africa. 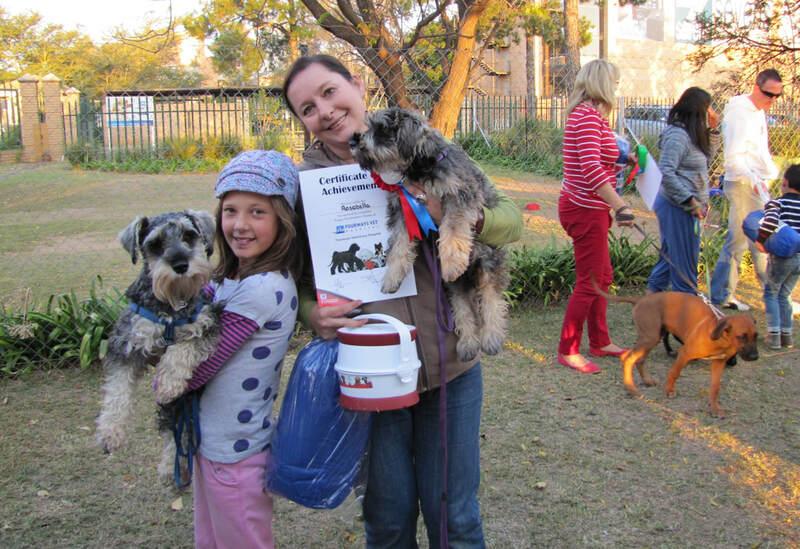 I am very proud of our amazing schnauzer community and especially proud of all the rescue schnauzers we have helped across South Africa. 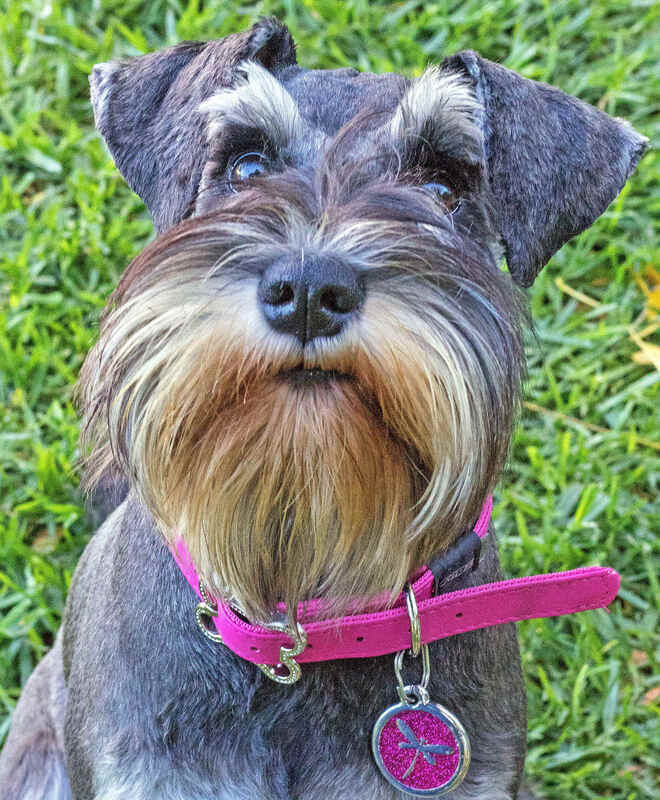 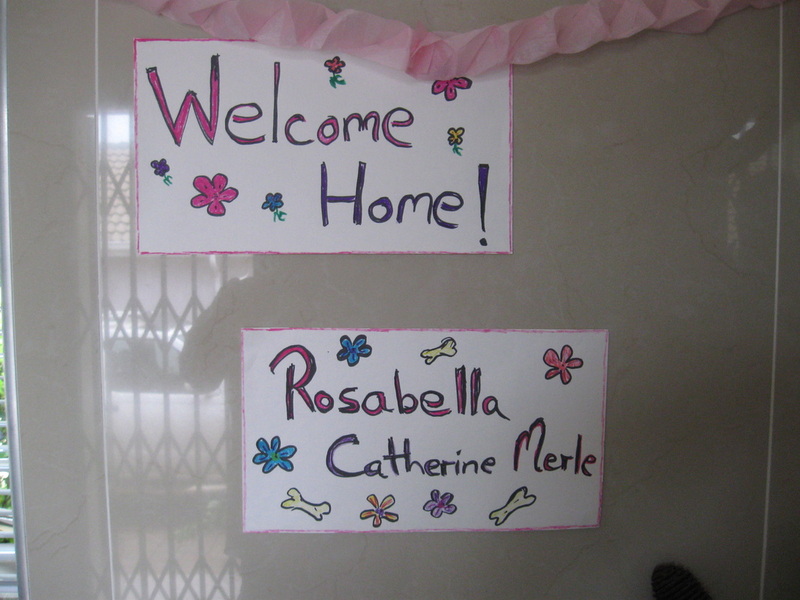 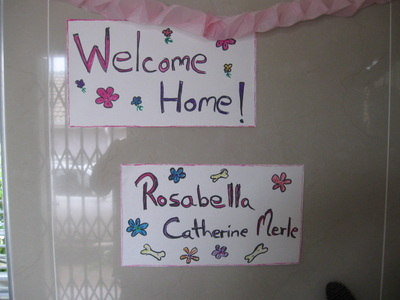 I love the smiles and thanks I get from schnauzers and schnauzer parents all over the country. 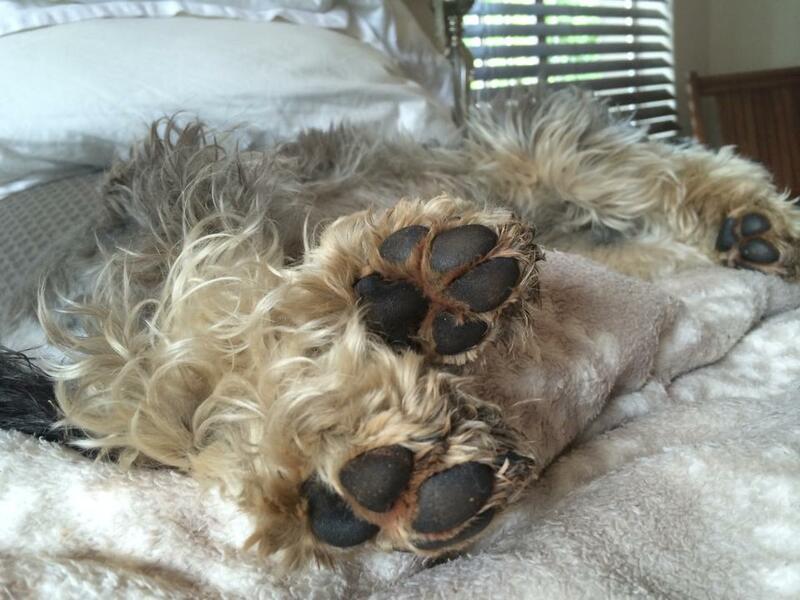 Our rescue motto is #gettingthewagback. 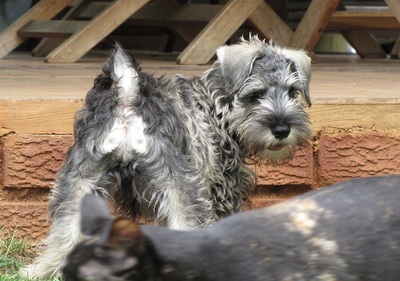 Yip - I am now crazy schnauzer schnauzer lover and PROUD of it! 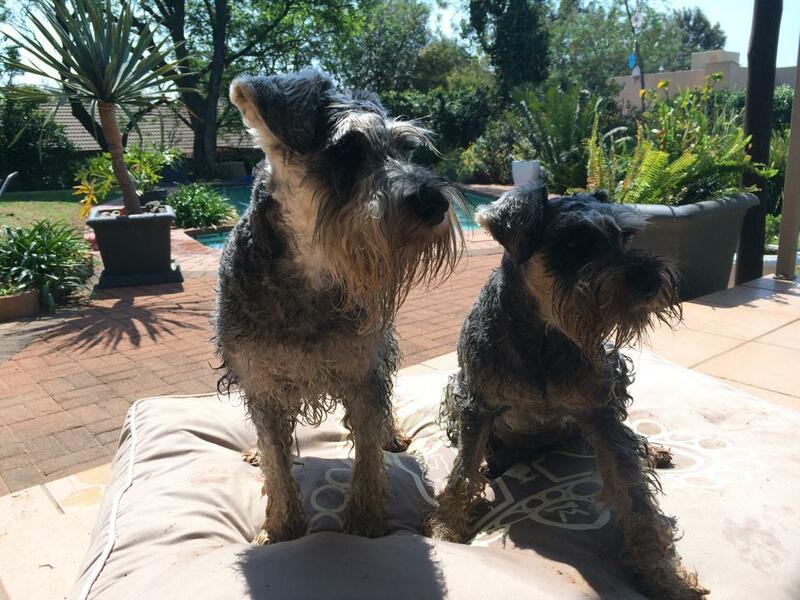 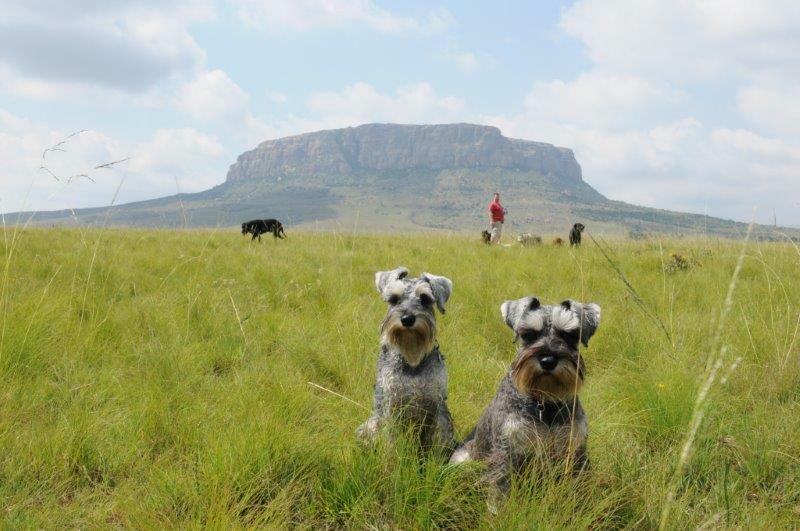 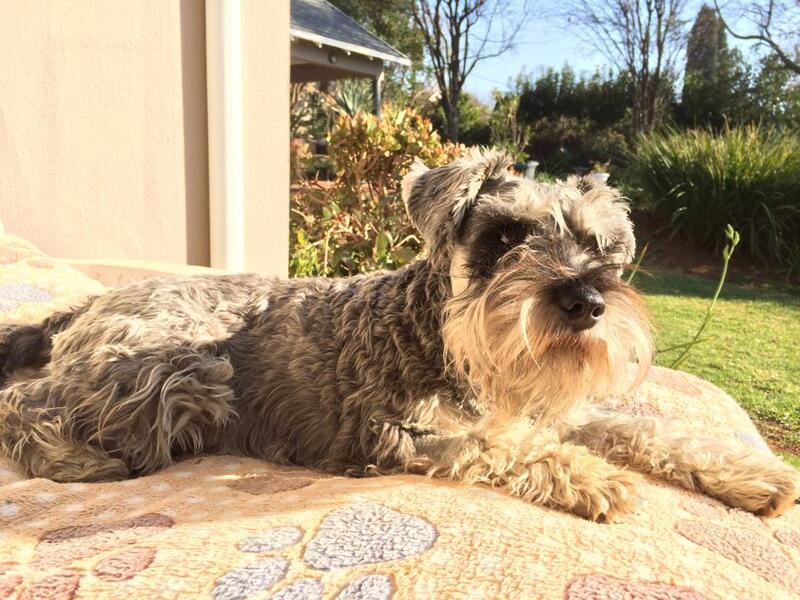 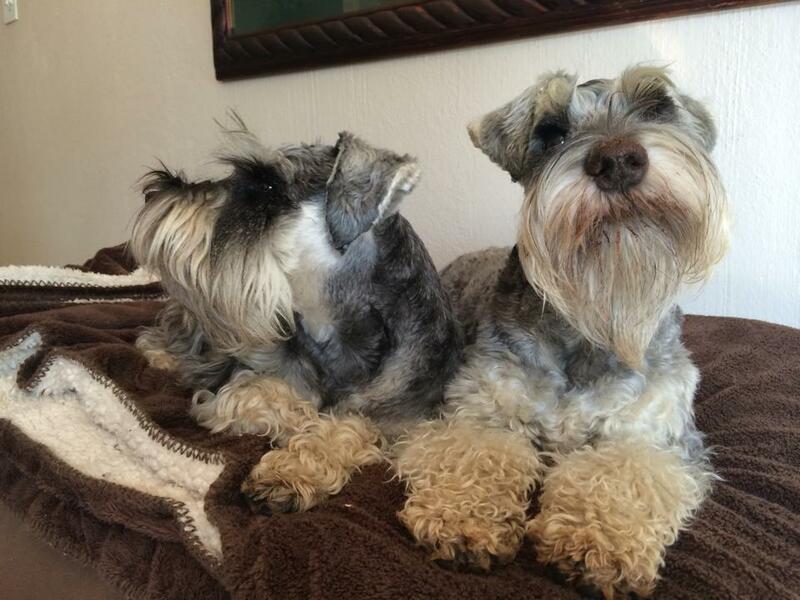 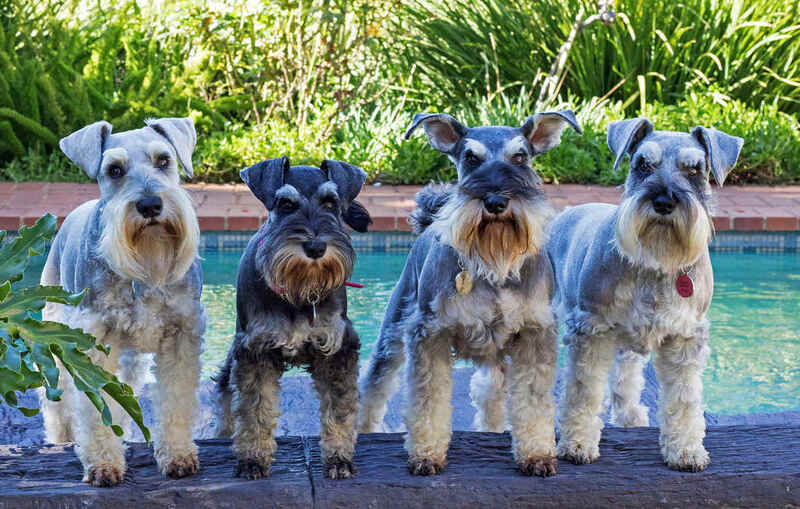 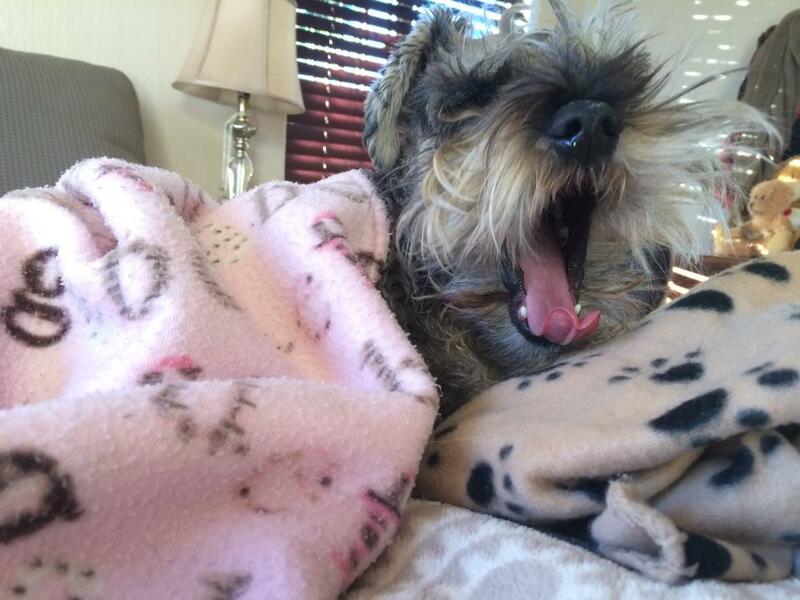 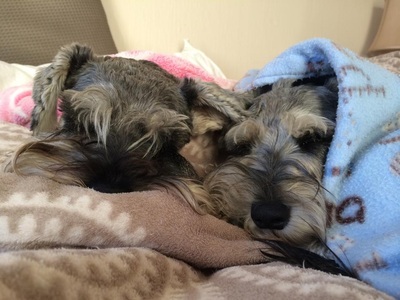 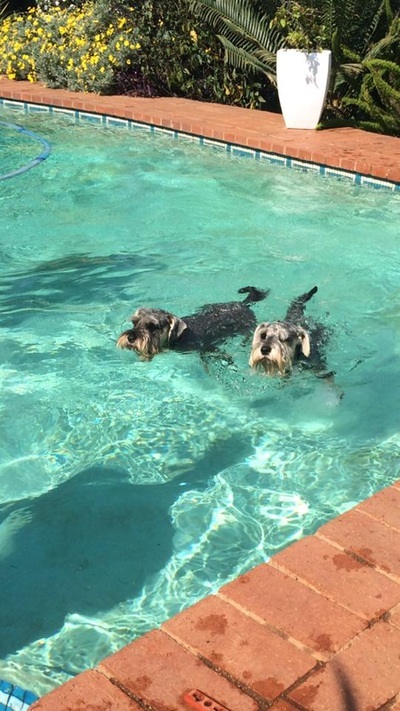 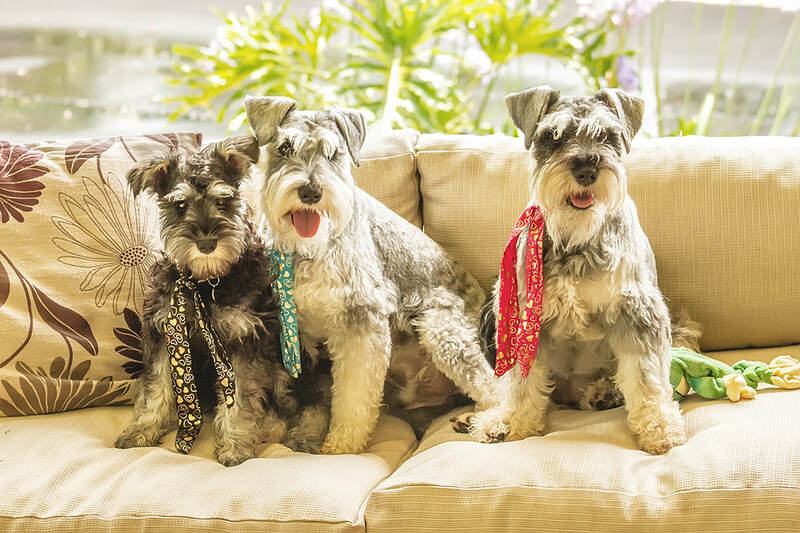 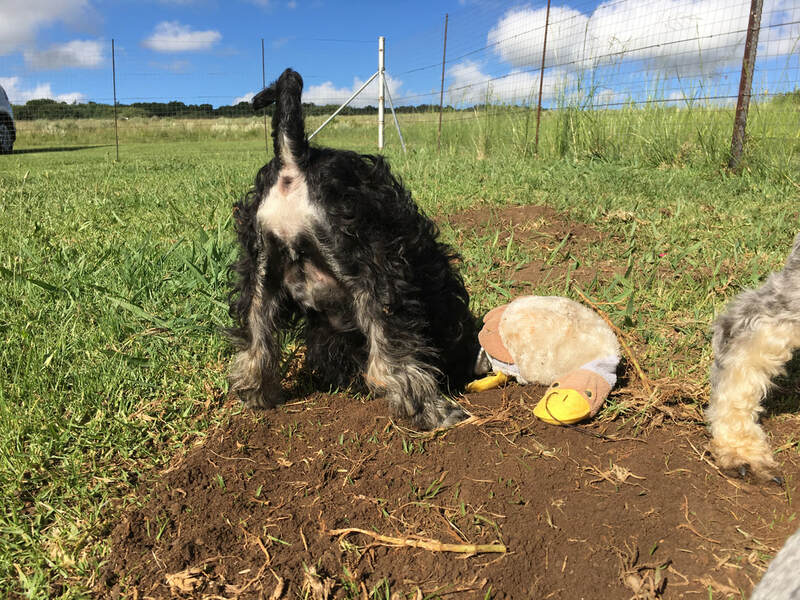 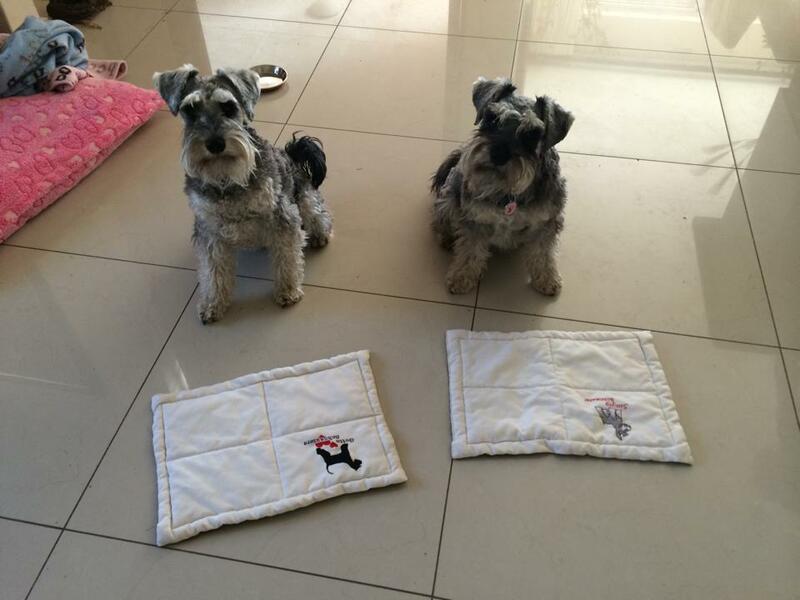 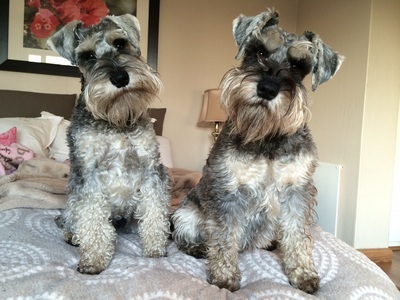 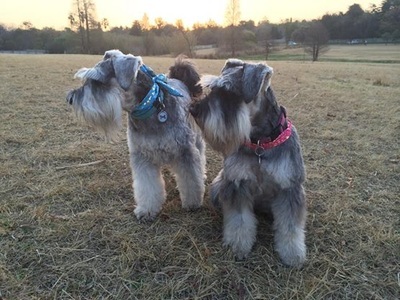 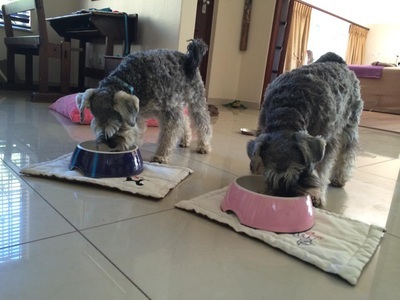 Schnauzer Friends South Africa Turns One Year Old.